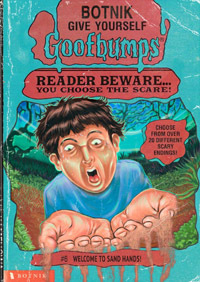 See Fools Play LIVE at the Harry Potter Block Party this Saturday! Fools Play Improv: The best of all Hogwarts Houses! 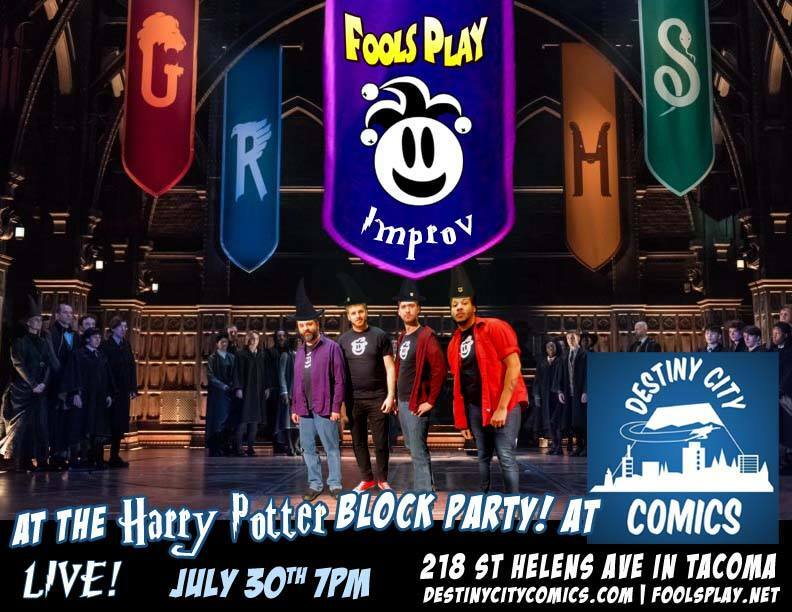 Saturday, July 30th, Fools Play Improv participates in Tacoma’s huge block party celebrating the midnight release of Harry Potter and the Cursed Child. See us live for free at Destiny City Comics at 7:00 PM alongside an entire block’s worth of entertainment and spectacle!